SepLL is simple and fun. 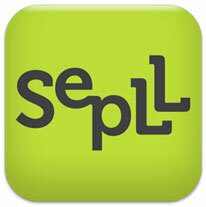 SepLL scrambles your text & misspells every word over 3 letters in a way that it’s all still legible by your smart friends! SepLL is fast and easy! Simply write your text or copy/paste it from the body of your email or document, press SepLL it! and you are done.